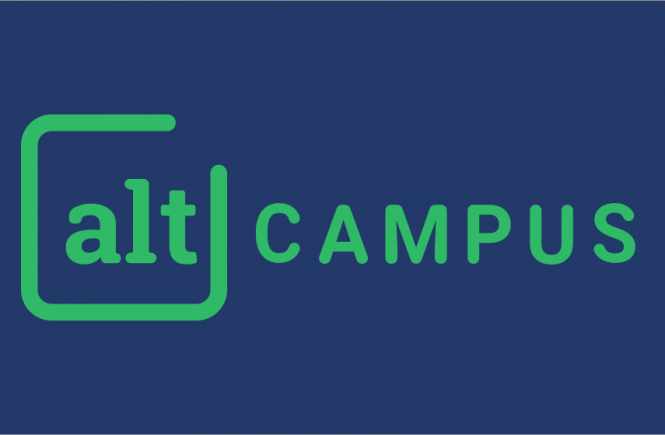 AltCampus is an alternative to college that you wish existed. Currently, we are offering an in-house, 6-month long program to train people in quality software development, where they don’t have to pay anything until they are hired. We live in the world of digital skills. These skills are always evolving and so is their demand. Students/Professionals who are not responsive to the changes in industry demands, in terms of skills, will have a hard time surviving, well at least flourishing. Startups have already changed their expectations of potential employees. They expect candidates to have modern skills that are relevant and have showcased their skills in a meaningful way that represents their quality. The IT giants will follow. The old way of training people – traditional colleges, are just too slow to adapt and be effective. It’s rigid, restrictive, outdated in curriculum and impractical. It’s not oriented around practical skills that actually let you build something. It’s actually pathetic that they have turned into a certifying factory only, at least here in India. The quality of education is so horrible that less than 20% of Indian engineering graduates are employable. As a country, we are in a spot of bother. India needs to add 10 million jobs every year. 27.5% of Indian youth is not involved in any kind of employment, education or training. Take a few seconds and think about it again. For a country which is home to 1/6th of humanity and whose median age is only 26.7 years, that’s a huge curse. There are not enough jobs but there are not enough skilled people either. We are sitting on a time bomb. It’s a massive challenge. We have decided to do our bit. I happened to drop out of college, that decision and what followed thereafter largely shapes my views on education and skill development. We need a new system of upskilling people which is qualitative, industry relevant, and financially viable. 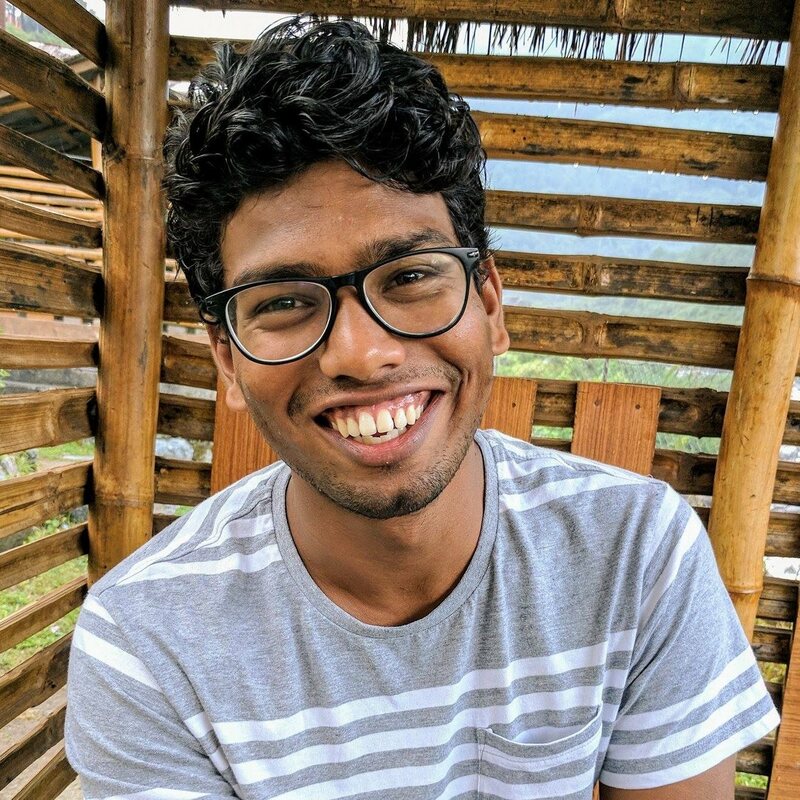 It has to be immersive, rigorous, accelerated and challenging like bootcamps but not having to sacrifice the goods of college- offline peers, holistic, social and fun. Such systems should also try to find a balance between producing employable people and promoting entrepreneurship, which in the long term creates more jobs. We have been doing experiments in the past but this time, with AltCampus, we are making it a mission. I believe making people employable is the better end to start, creating jobs is the tougher task. If people have the right skills we are better prepared to create jobs. Imagine doing a startup(employing yourself and potentially others) without any skills. AltCampus aims to do just that. Build systems and products to improve human capital. We are starting with a course on full stack web development, with the values that we believe in.